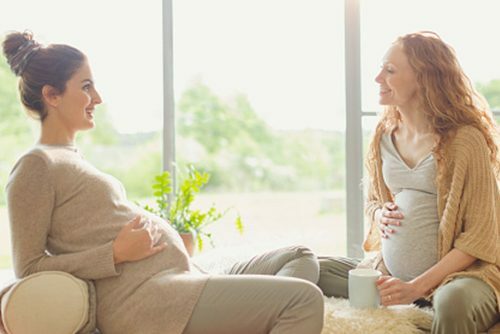 While your pregnancy is a time of joy and excitement – it can also be a time of conflicting emotions as your body changes to accommodate the needs of your growing baby. Practical tips and natural therapies can help relieve physical symptoms as well as prepare you for childbirth. We embrace the concept of mind, body, and spirit working together to promote optimal health and wellbeing throughout your entire pregnancy and after the birth of your baby. During pregnancy a woman’s body will undergo many changes and this is where natural therapies can help. 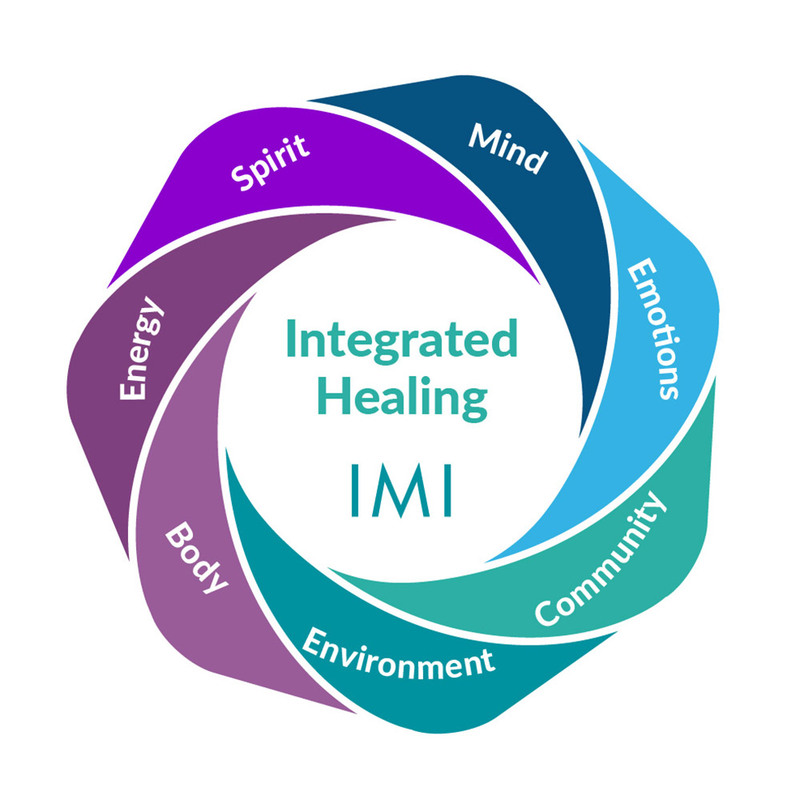 At IMI we offer support, advice, and specific treatments throughout the entire stages of pregnancy - right up to the birth and beyond. We can treat a wide range of pregnancy symptoms with safe and natural therapies. This is because when you are pregnant drugs can cross the placenta and affect the development of your baby. We do however, recognise that sometimes medications are necessary. If so, we work in conjunction with your medical treatment to minimise side-effects and strengthen your system and immunity. 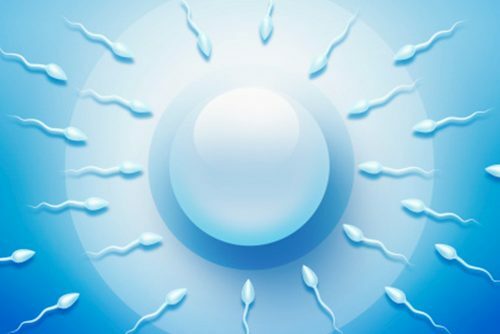 A pregnancy usually lasts for about 40 weeks. The 40 weeks are usually divided into trimesters and each trimester lasts for 12 to 13 week. Your first trimester is week 0 to 13 (month 0 to 3); your second trimester is week 14 to 27 (month 4 to 6); and your third trimester is week 28 onwards (7 to 9 months). When deciding on your birth plan it is important to know the options available to you. Although both private and public hospitals in Hong Kong provide excellent maternity care, there is more to your birth plan than choosing whether you want a natural birth or a medically assisted (epidural) delivery. You may want to consider natural therapies to help with the pain during labour (e.g. homeopathic remedies, acupuncture, and osteopathy are all useful in helping with the pain, dilation, and can speed up the delivery process naturally); to turn a breech baby (e.g. a combination of gentle, skilled osteopathy, acupuncture and moxibustion from Traditional Chinese Medicine (TCM) are safe and highly effective treatments); or to induce labour naturally (homeopathic remedies, acupuncture and osteopathy is successful). Choosing to include natural therapies as part of your childbirth preparation can give you the confidence about your choices and prepare you for childbirth. We have a dedicated and caring team of licensed naturopathic physicians, homeopaths, clinical nutritionists, Traditional Chinese Medicine (TCM) practitioners, acupuncturists, osteopaths, chiropractic doctors, counsellors and psychologists. They all have a wealth of experience and provide natural and effective remedies as part of a holistic approach to your pregnancy wellness. Naturopathy: a natural, drug-free approach to address nutritional needs for mum-to-be and growing baby and other common health conditions, such as colds and flu, insomnia, skin flare-ups, digestive upsets, hormonal changes, haemorrhoids, gestational diabetes, excessive weight gain and birthing recovery. TCM & Acupuncture: A safe and effective therapy to support women’s health during pregnancy and after childbirth, from morning sickness, fatigue, back and muscular pain, stress, labour preparation, turning breech babies, to inducing labour and postnatal care. Homeopathy: A gentle way of treating physical and emotional difficulties during pregnancy, such as nausea, heartburn, anxiety, insomnia and problems experienced by newborns without drugs or side-effects. Osteopathy: A hands-on therapy that assists to release tensions in uterus, pelvis, lumbar spine and prepare for an optimal pregnancy and delivery. Treatments are designed to relieve pain and increase mobility as well as promoting scar tissue recovery after childbirth. Osteopathy is a safe and effective therapy for pregnant mothers and newborn babies because it does not involve drugs. An osteopath uses natural and gentle manual therapy to assist expectant mothers along the way by ensuring proper mobility of all the involved structures so mother and baby grow and adapt to each other. Psychology and Counselling: With the huge hormonal changes and imminent changes in your life, it is natural to experience a change of mood during pregnancy. If you are anxious about any of the changes pregnancy has brought to your life, or about the birth, talking with an experienced professional or learning techniques such as mindfulness and hypno-birthing can help. As you recover from birth and adapt to mother, many physiological, hormonal, and psychological changes are happening. For immediate post labour recovery, homeopathy can help with bruising, and modalities such as, herbal medicine, acupuncture, and osteopathy are renowned for postpartum support. Osteopathy and other skilled manual therapies can help with relieving pain, increasing mobility, and reducing scar tissue. Newborns also benefit with gentle manual techniques that relieve retained birth stress and support early physical and emotional development. Postnatal depression can affect women in different way and while it is common to feel a bit tearful or anxious in the first few weeks after giving birth, if the low mood persists and starts to affect your sleep, appetite, or even bonding with your baby, then you may have postnatal depression. Supplements, homeopathy and professional counselling can make a huge difference and provide relief and support during this difficult time. At IMI we are here to help. Whether you are planning to conceive or already pregnant, our experienced team can support you physically, emotionally, energetically and mentally to help you prepare for an optimal pregnancy, birth and postnatal care. 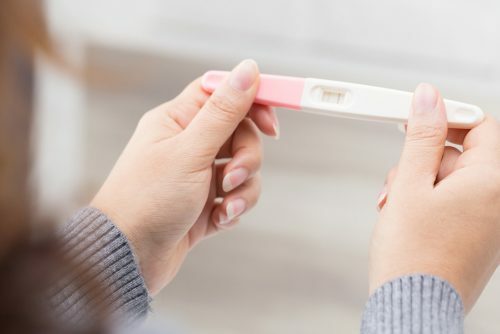 If you are interested in finding out more about natural pregnancy care and know which type of practitioner you would like to see, call 2523 7121 or fill in this enquiry e-form to make an appointment or enquiry. If you are unsure which type of service you need, our Integral Health Advisor can guide you towards the most appropriate practitioners and treatments. You can book a free 20-minute signposting session.